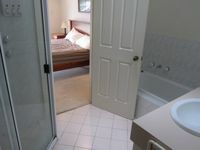 FULLY FURNISHED AT LINCOLN COVE MARINA! 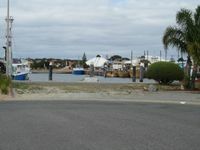 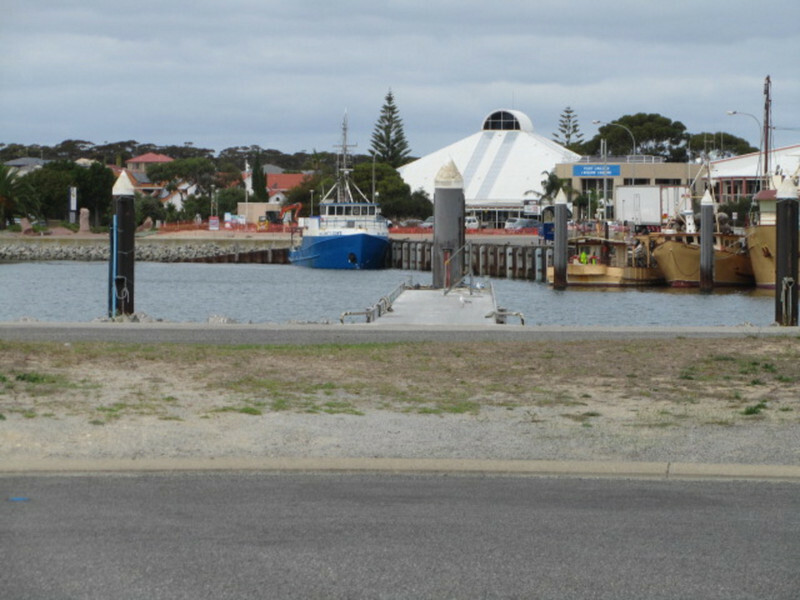 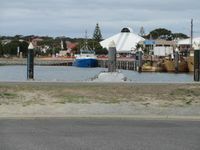 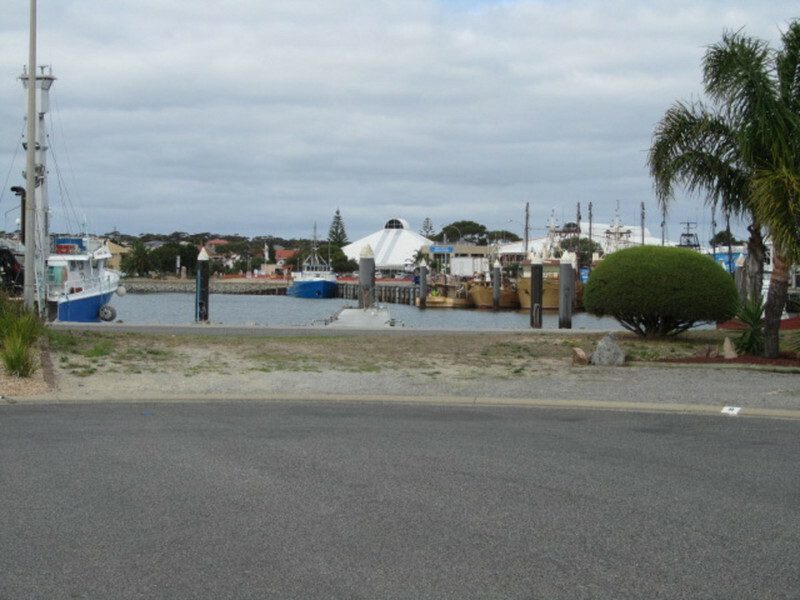 Grab a piece of this magic marina action a stones throw to the water and boats, just a short walk to the Marina Hotel and Port Lincoln Leisure Centre and Cruisers Cafe. 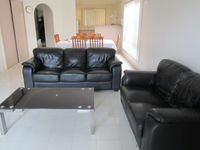 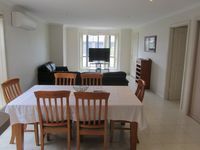 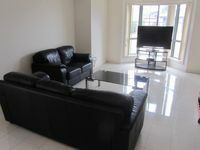 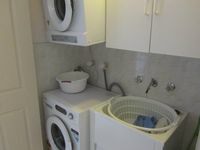 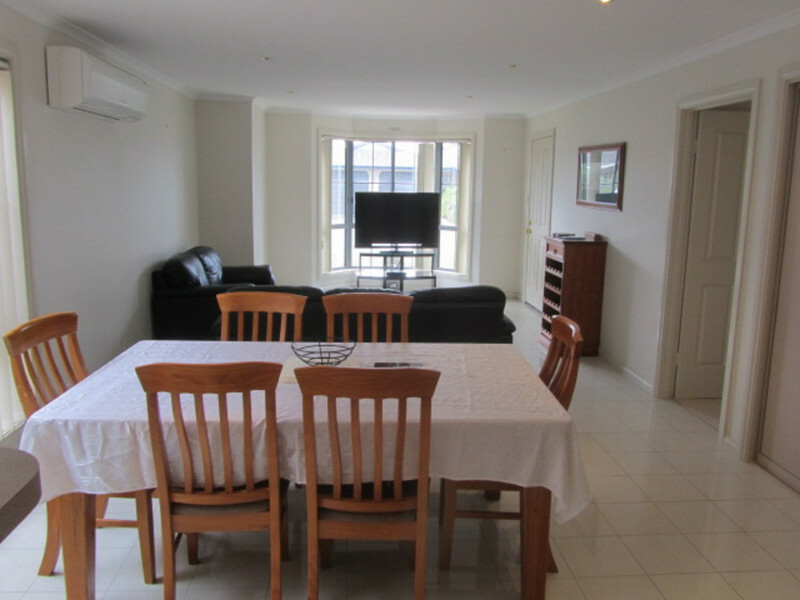 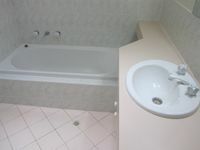 Fully furnished and available now. 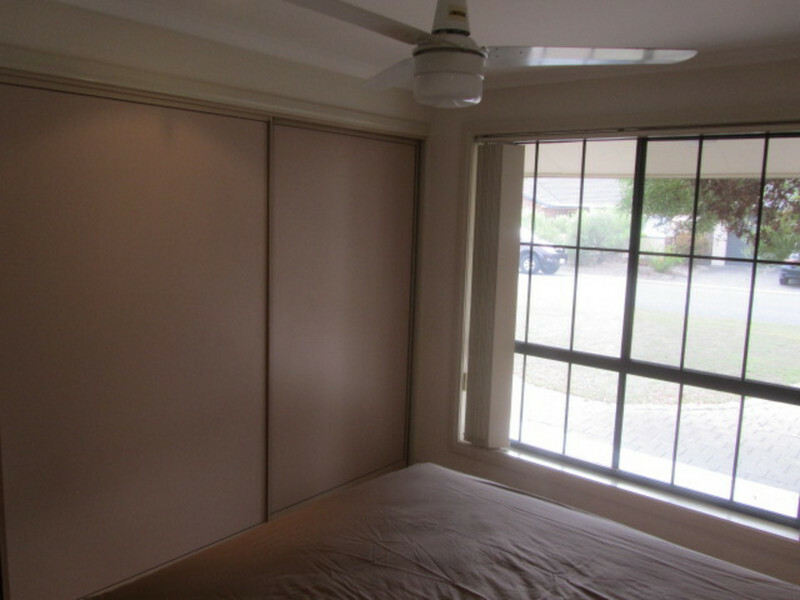 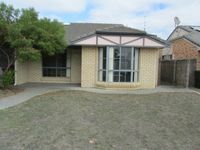 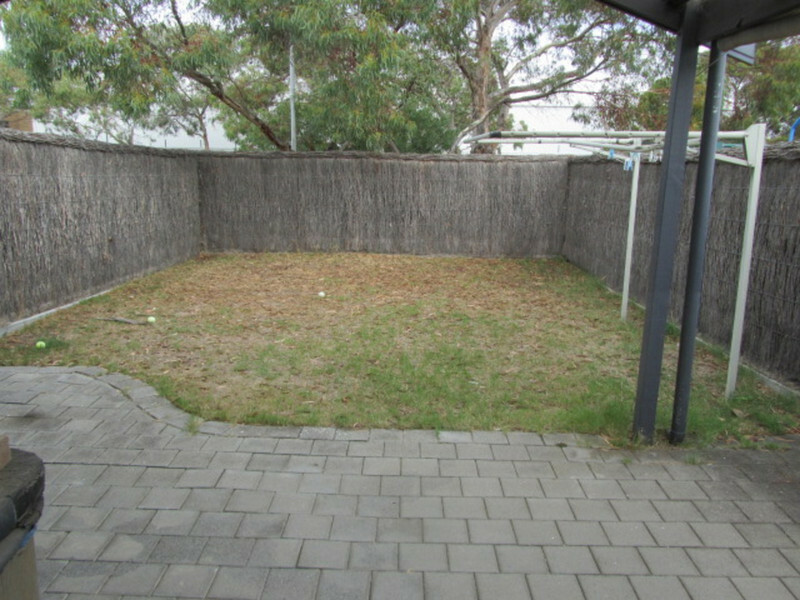 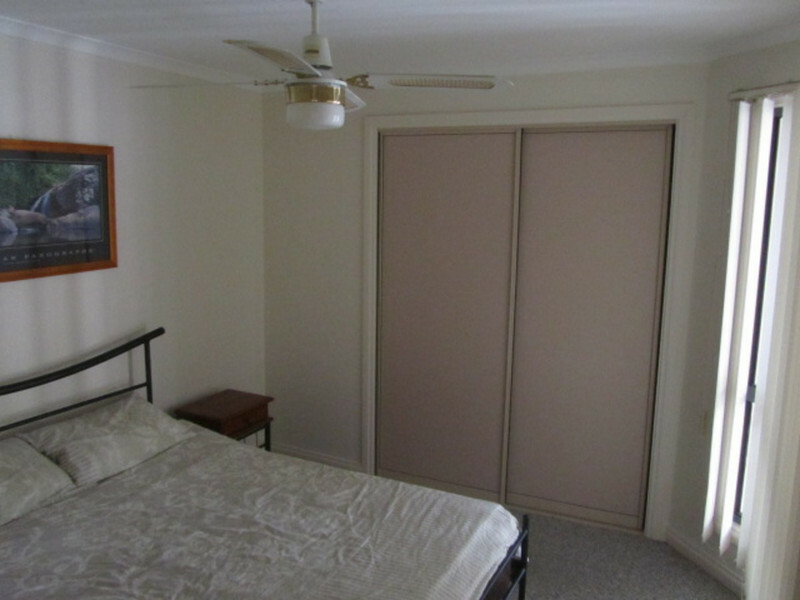 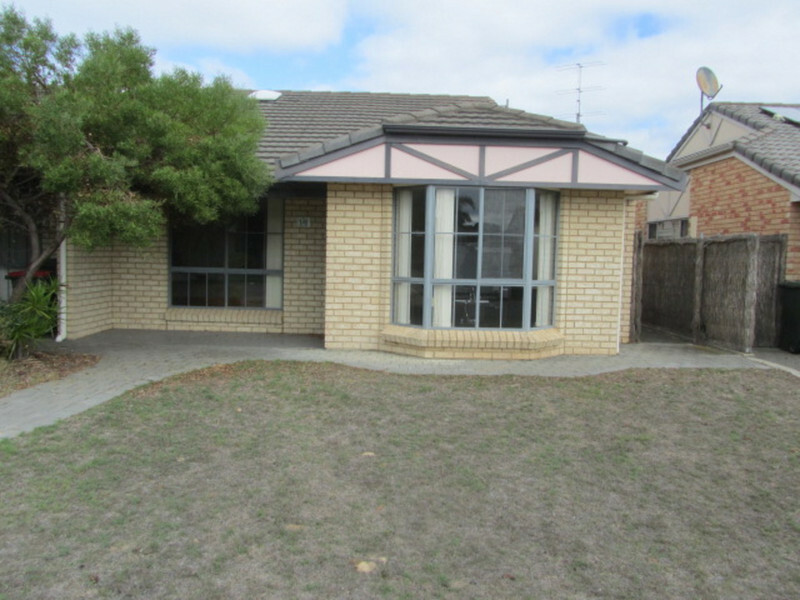 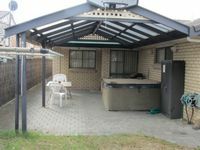 3 bedroom (carport has been converted into a third bedroom). 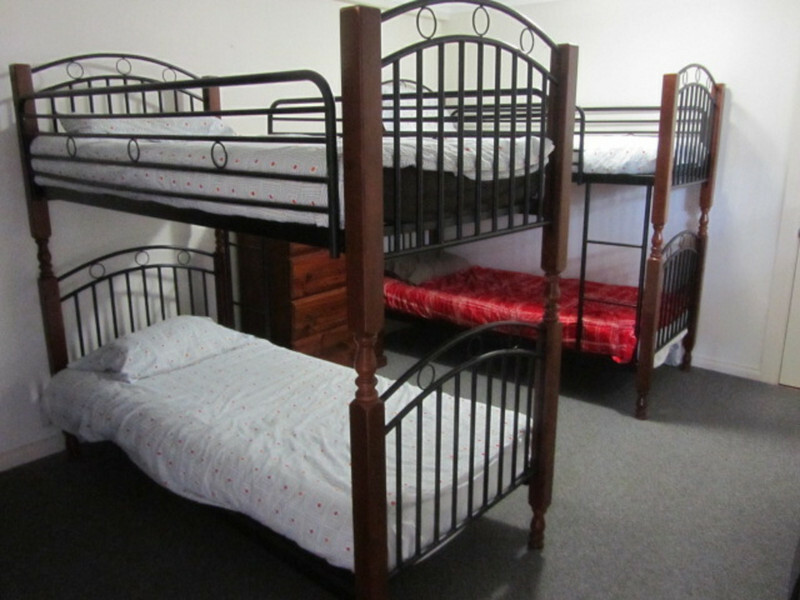 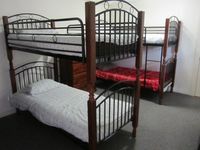 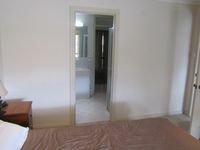 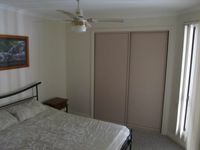 Master with queen bed, 2nd bedroom with double and 3rd bedroom with 2 sets of bunks. 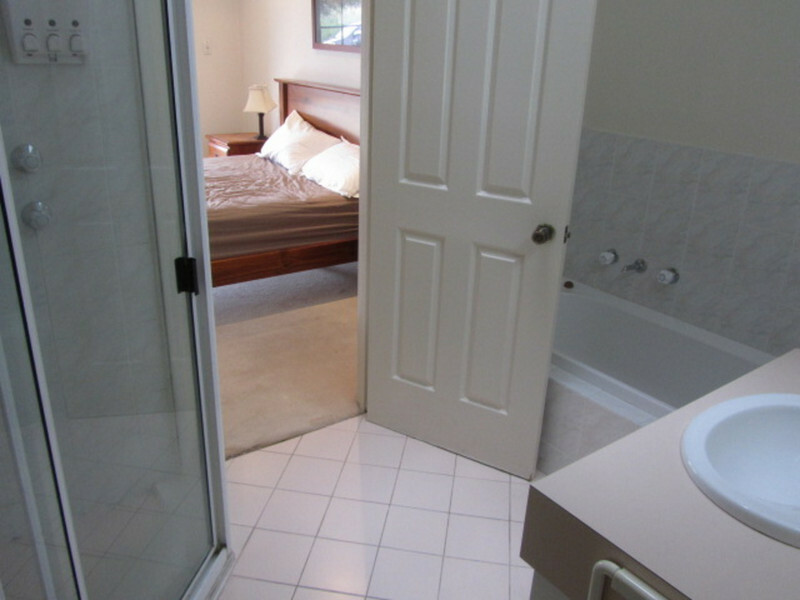 Tastefully tiled open floorplan. 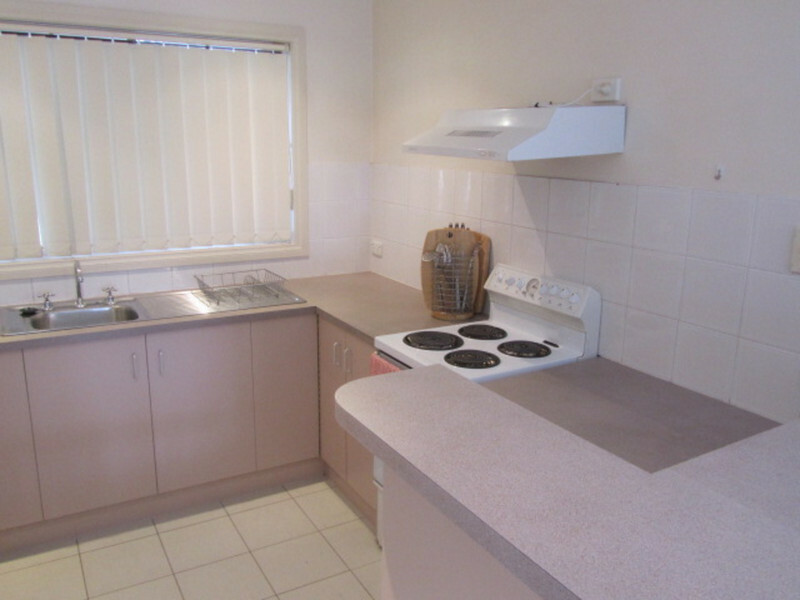 Kitchen with upright electric stove. 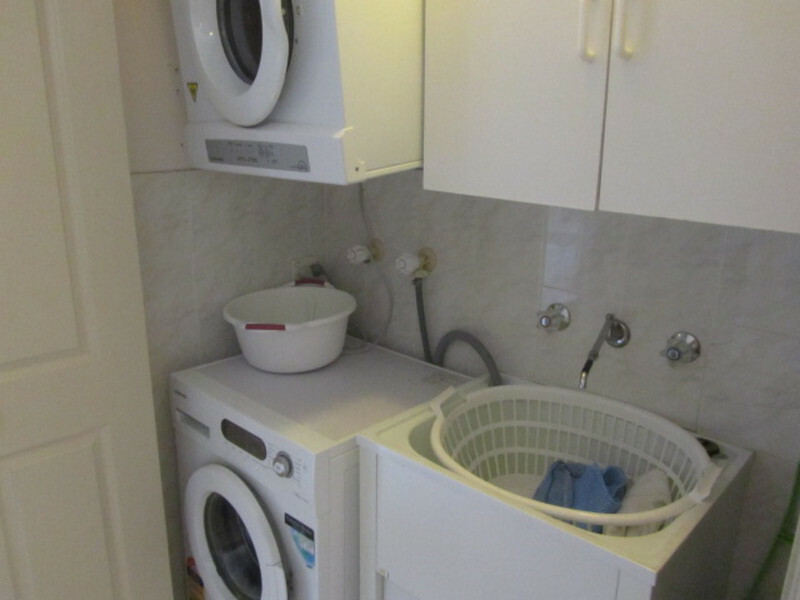 Laundry is behind consatina doors in the hallway. 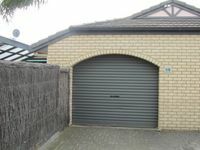 Split system reverse cycle air conditioning for year round comfort. 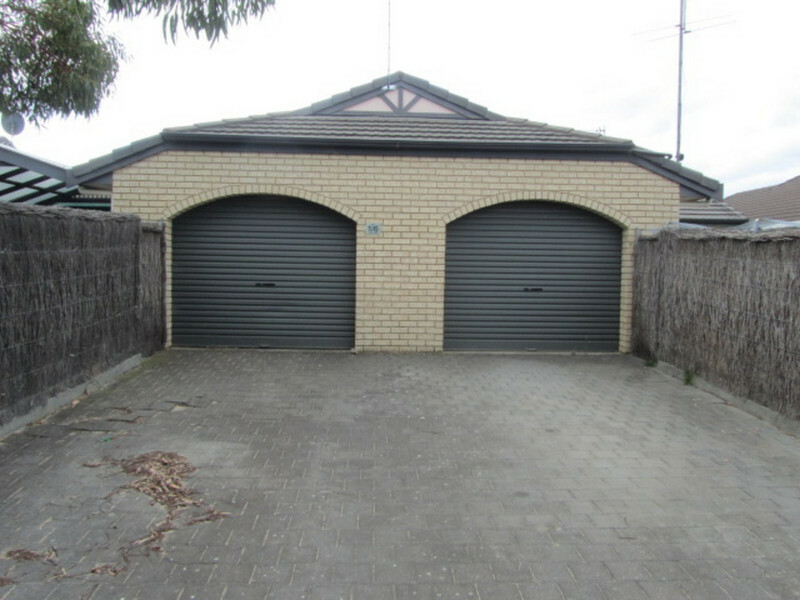 Off road parking for your vehicles as property sits street to street so parking is at the rear and access is via the rear undercover courtyard. 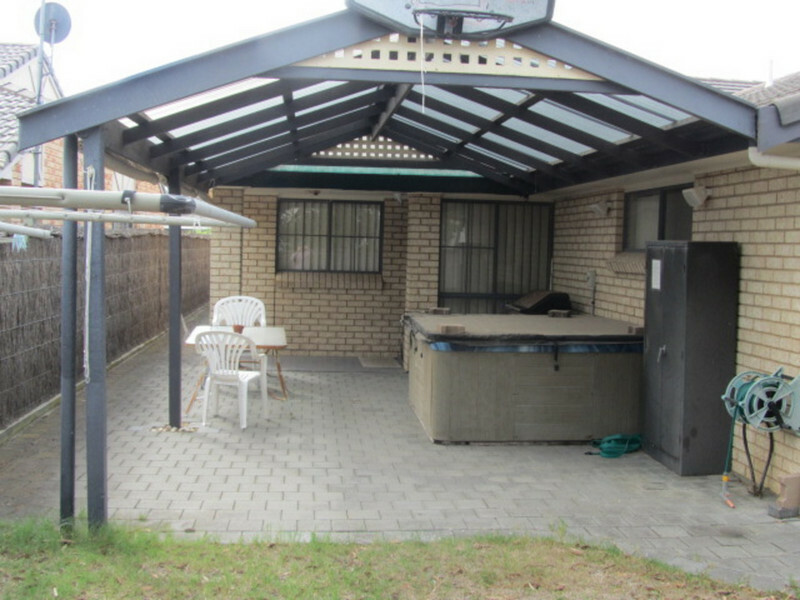 Please note - outdoor spa and bbq not available for use.